Dance is a part of the Nicaraguan culture and an important outlet for the children of NicaPhoto. 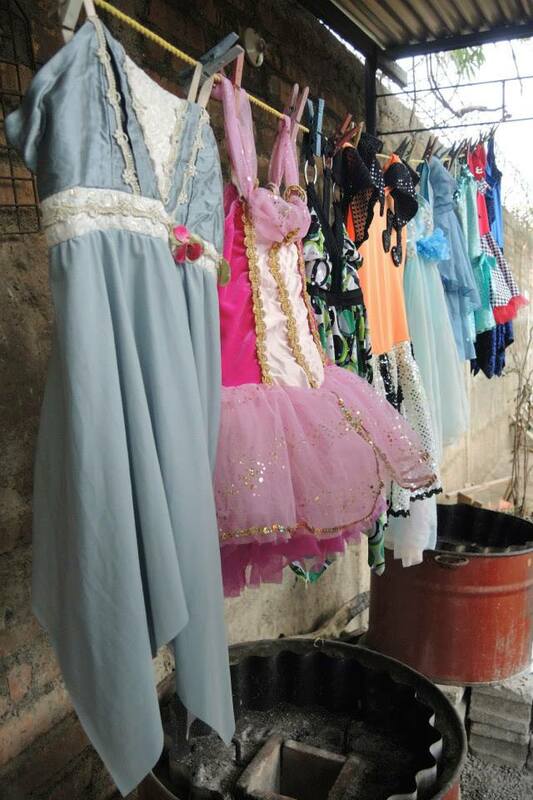 Although not a regular part of the curriculum, dance is enjoyed on a regular basis at the project. 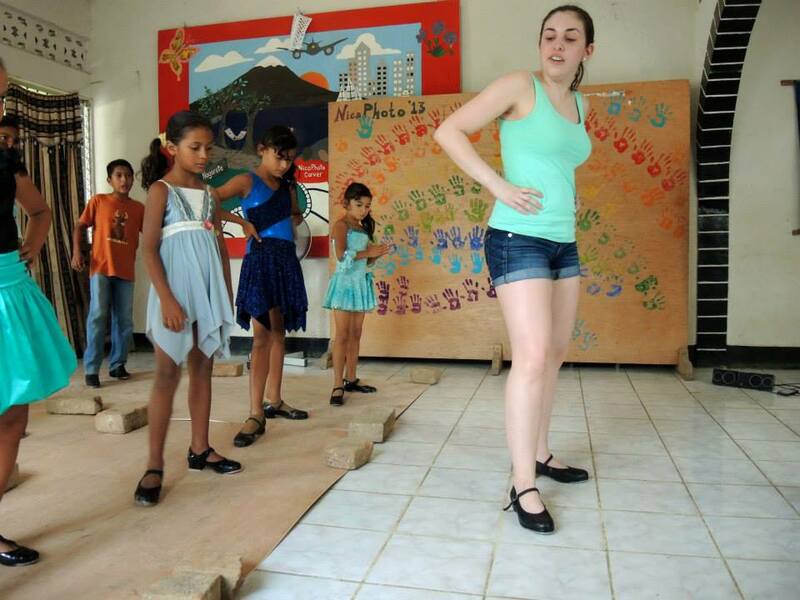 The children learn to dance both on an informal basis as well as with volunteers and professionals that come and share their talents. The children's enthusiastic performances bring joy to the project as well as our visitors. JUNTOS Collective, a partner organization, offers dance workshops to the children of NicaPhoto and performances for the community of Nagarote. JUNTOS engages students from five professional US dance conservatories in community-building projects in the US and Latin America. JUNTOS bailando en el Mar (dancing on the beach). Artist Brigade 2016 - Final Expo with JUNTOS Dancers leading and NicaPhoto students! NicaPhoto has a choir of dedicated students who practice and perform for various occasions throughout the year. In 2016 INTAKE Organization, a Stamford-based non-profit arts organization that promotes music education through multiculturalism and native instruments, visited Nagarote Nicaragua spending 10 days with the community of NicaPhoto. The mission of INTAKE is to make classical music relevant to a variety of communities through the use of native instruments, interpretations, and cultural awareness.